What this statement conspicuously failed to note is that HRW had been an active participant in this eager embrace of the Qaddafi regime. Led by Executive Director Kenneth Roth and Sarah Leah Whitson, director of its Middle East and North Africa division, HRW has an overall dismal record with regard to "naming and shaming" Arab dictatorships. Over the years, it has devoted few resources to opposing the daily human rights violations that are characteristic of these regimes and has even built alliances with some. 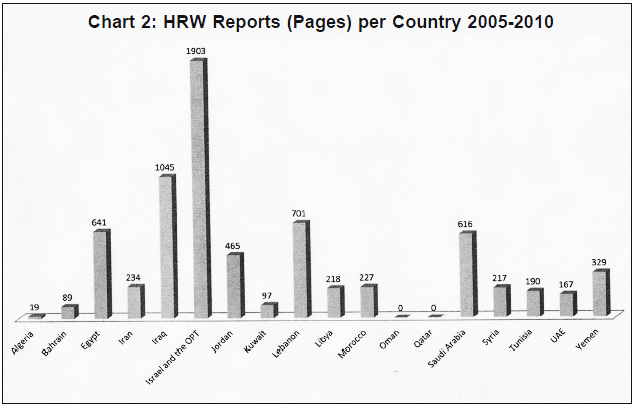 In 2009, for example, Whitson visited Saudi Arabia, where, instead of speaking out against attacks on women, minorities, and others, she sought funds to expand HRW's role in the campaign to market the U.N.'s Goldstone report which falsely accused Israel of committing war crimes. In March 2011, LSE established an independent inquiry to investigate links between the Libyan government and the university. 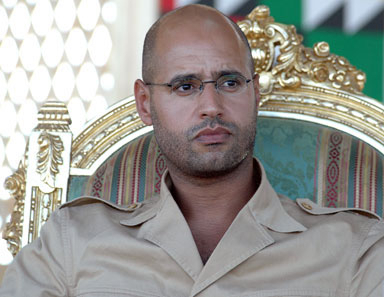 The resulting report cited Saif al-Islam's reputation as a reformer as explanation for accepting the gift. 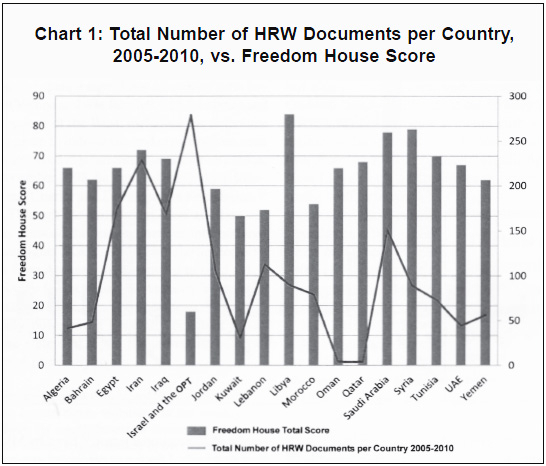 Though it did not attribute this directly to HRW's encomiums, in a different forum, David Held, co-director of the LSE's Global Governance, sought to justify the school's relationship with Saif al-Islam by specifically citing his reputation as a reformer, based on HRW's endorsement, AADDHR's alleged interaction with both Amnesty and HRW, and Whitson's Foreign Policy article. Richard Falk, "Gaddafi, Moral Interventionism, Libya, and the Arab Revolutionary Movement," Today's Zaman (Istanbul), Mar. 20, 2011. Related Topics: Gerald M. Steinberg | Summer 2013 MEQ receive the latest by email: subscribe to the free mef mailing list This text may be reposted or forwarded so long as it is presented as an integral whole with complete and accurate information provided about its author, date, place of publication, and original URL.